My family loves salmon, as a mom I'm always looking for new and different recipes for my family. 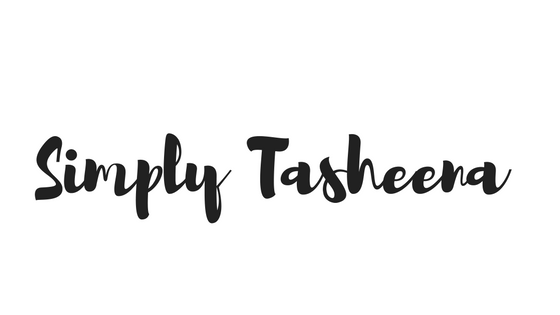 I stumbled on this recipe and thought that it would be a great fit for my family. Of course, I have this yummy salmon recipe on hand. However, I really did not feel like cooking and broiling anything. At first, I was really hesitant about trying this recipe. However, I do love the way honey tasted on my food so I said why not. This recipe is super simple to make and it tastes so yummy. I think I'm going to have a taste test with my family to see which recipe they prefer. 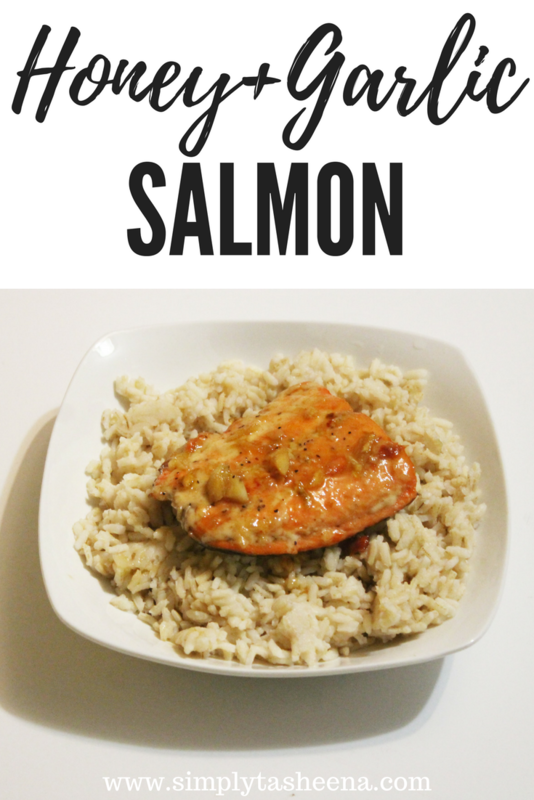 If you're looking for a simple but yummy salmon recipe. You're going to love this. Add oil to a large skillet over medium-high heat. Very carefully flip salmon. If the skin is sticking to the pan give it more time to cook. This is a nice presentation. I am sure my family would love this. Nice recipie, but I'm not big fan of salmon, maybe I could try it with different fish? This looks really tasty! I don't like seafood though but I would enjoy that rice. Salmon is a favorite at my house too. I'm always on the hunt for recipes to change it up a little bit. Definitely going to add this to our arsenal. I don't like so much seafood but I love eat rice prepared on different ways ! 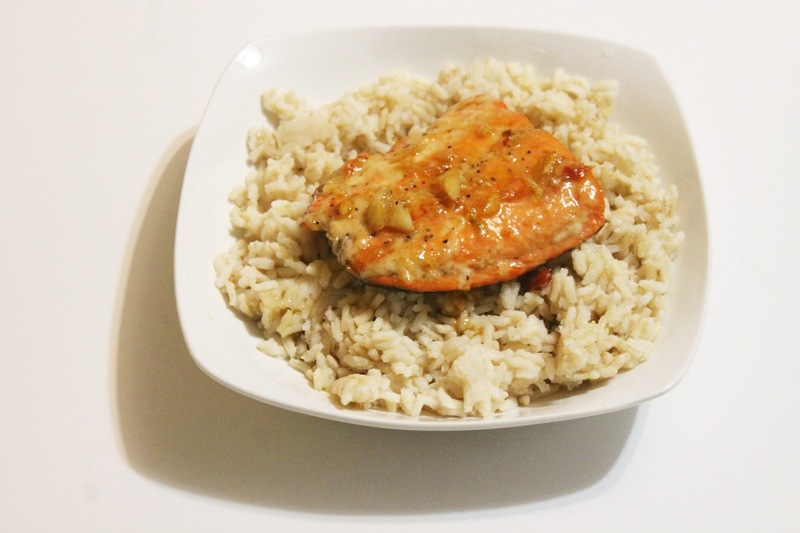 I love making salmon, you can baked them or even just make them using your skillet. This looks delicious.